Today's Daily Deal! Save 74% on the Women's Studio Cami Now Only $12.99 at JoesNewBalanceOutlet.com! Offer valid Wednesday, 4/26. Long, lean, fitted and adorable. 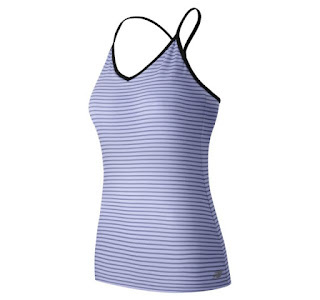 You'll love our women's Studio Cami so much you''ll glow - no, really. Glow stitching on the straps adds a little sparkle to low-light workouts.